There’s no denying that the Spider-Gwen comic series has been an instant success. With the immediately iconic costume and great story, Spider-Gwen has cemented her place in the geek world. Which is why we’re excited to share these pieces from We Love Fine. 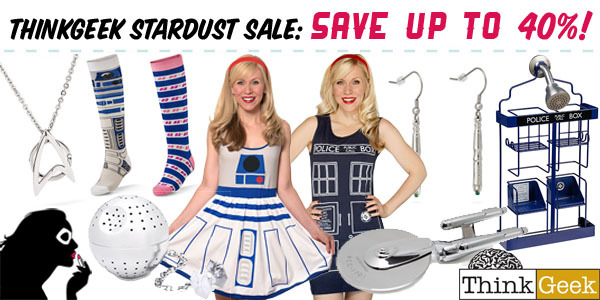 We mentioned before that they had some great stuff in store for geek fashion, and here’s the next installment! For a few months, Her Universe has been teasing about a new license that, lets face it, needs some love in the female fashion world. Well the day is finally here! 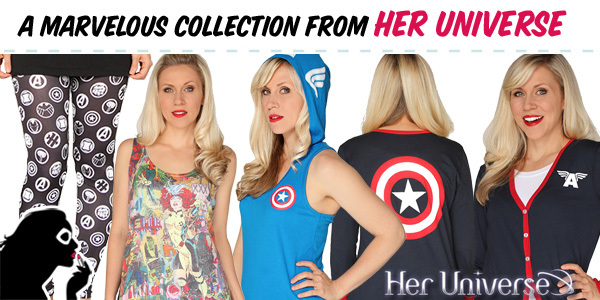 Her Universe has released the first of, lets hope many, new designs inspired by the Marvel universe.